We celebrate this wonderful holiday with family and friends — we indulge ourselves maybe a little bit too much with turkey and stuffing and mashed potatoes and give thanks, among other great things in our lives, for the one and only Damian Lewis and the characters he brings to life and into our lives 🙂 And then we travel back to four years ago, November 26, 2014 to be precise, to the day Damian Lewis received his OBE from Duke of Cambridge and made us all proud! 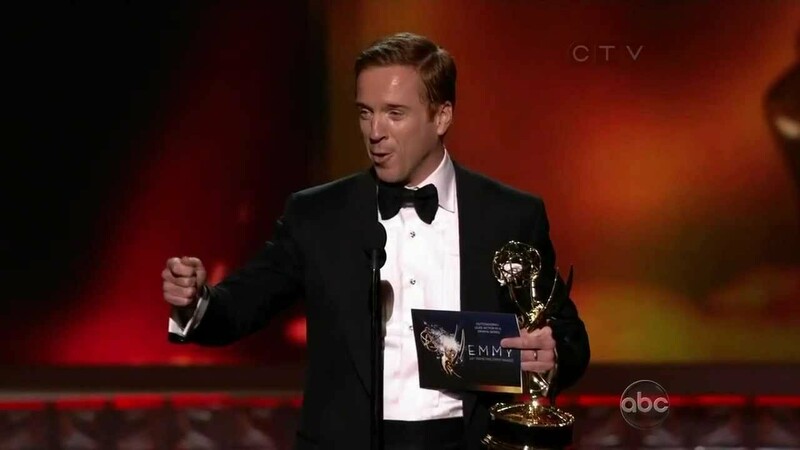 Which Moment Made Damian Lewis Prouder? Receiving an OBE or Scoring in the Soccer Aid Penalty Shoot? Ha! That’s a tough one! 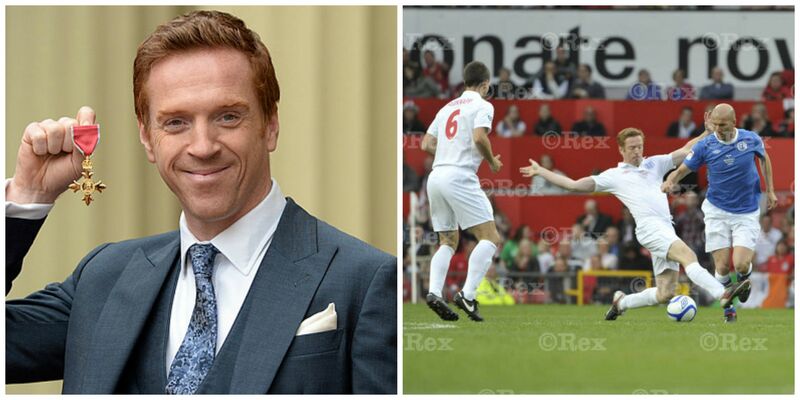 Let’s first remember these two TOP moments in Damian Lewis’ life! Author DamianistaPosted on February 6, 2018 February 6, 2018 Categories Awards, Personal and Family Life, Philanthropy, SportsTags Buckingham Palace, Duke of Cambridge, Helen McCrory, Nicholas Brody, OBE, Old Trafford, Penalty Shoot, Prince William, Soccer Aid, Zinedine Zidane2 Comments on Which Moment Made Damian Lewis Prouder? Receiving an OBE or Scoring in the Soccer Aid Penalty Shoot?